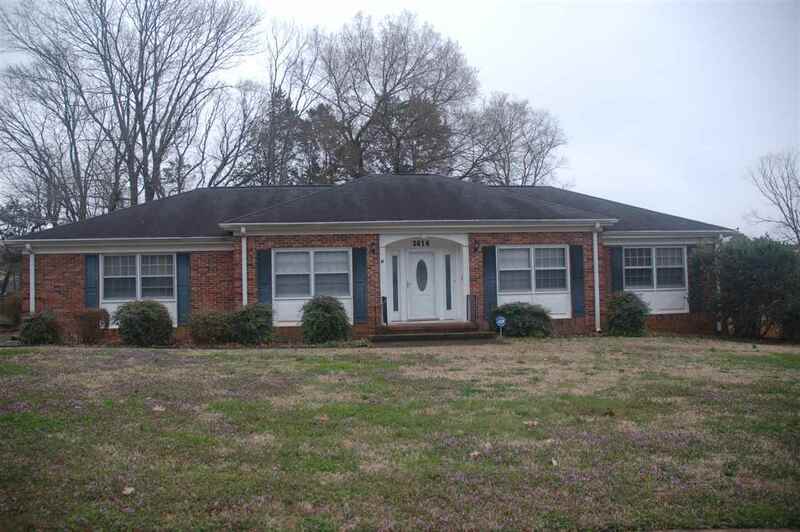 Wonderful 3BD 2BA brick family home on a quiet cul-de-sac! Updates include, 2y/o garage door, patio roof, updated hall bathroom and 1y/o dishwasher. Home is freshly painted with new light fixtures and cleaned carpets ready for you to move in. Lots of crown moulding throughout the home. Spacious master suite with walk in closet. The den opens to a large covered patio. There is an attached 2 car garage and a detached 3 car garage/workshop with power and generator. Located in a quiet neighborhood close to schools, shopping and downtown. Don't let this one get away!